The Sandbox Summit is over for another year! 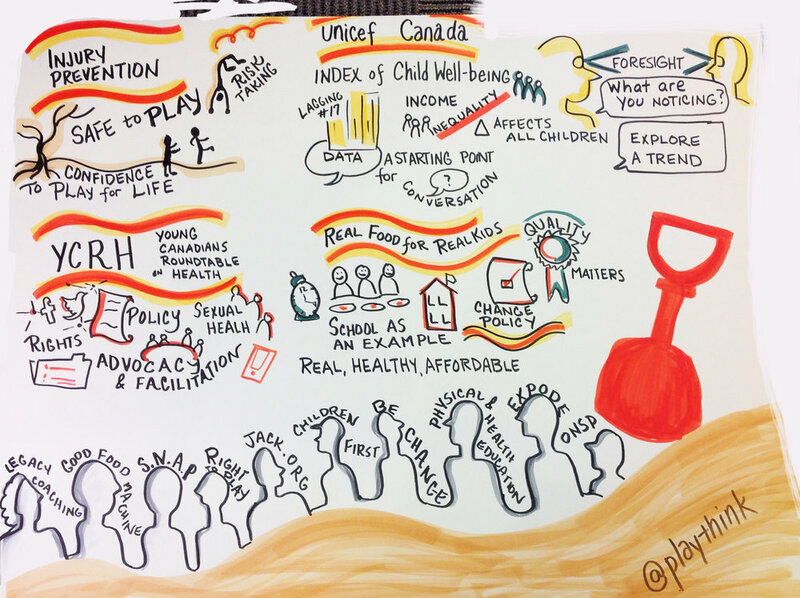 On behalf of The Sandbox Project and the CYCC Network, thanks to everyone who attended and contributed to the inspiring discussions and collaborative action planning. 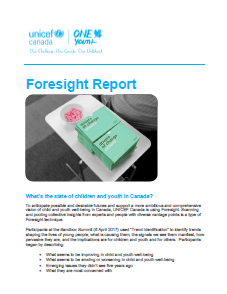 During our lunchtime discussion, we identified trends shaping the lives of young people, what is causing them, the signals we see them manifest, how pervasive they are, and the implications are for children and youth and for others. For social media highlights and photos, visit our Storify page. For more pictures from the 2017 Summit, check out our blog post and our Flickr album. 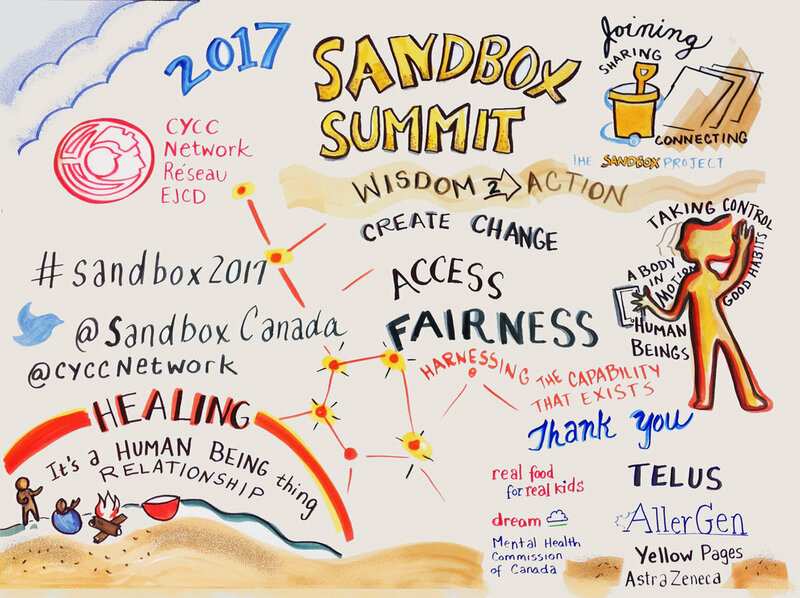 Click here for information about previous Sandbox Project Conferences.